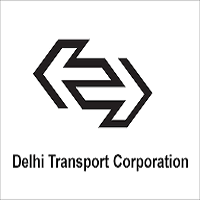 Delhi Transport Corporation is the main public transport operator of Delhi. It is one of the largest CNG-powered bus service operator in the world. Applicants who have completed 10th passed & valid Heavy Motor Vehicle License or equivalent from a recognized Institute for DTC Recruitment 2018. Eligible & Interested applicants can download the Notification & Application form on the Official website page at www.dtc.nic.in DTC Recruitment 2018.